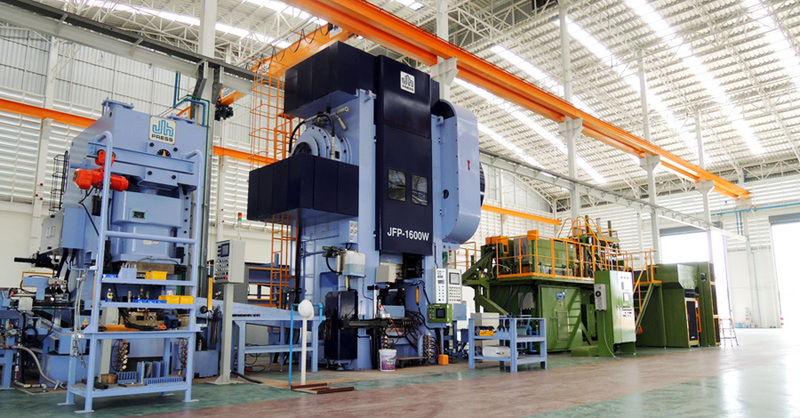 Home | Manufacturing and sales of Hot Forging Parts - TIDY METAL (THAILAND) CO., LTD.
Back to Fact-Link's Top Page > Forging / Fineblanking > TIDY METAL (THAILAND) CO., LTD. 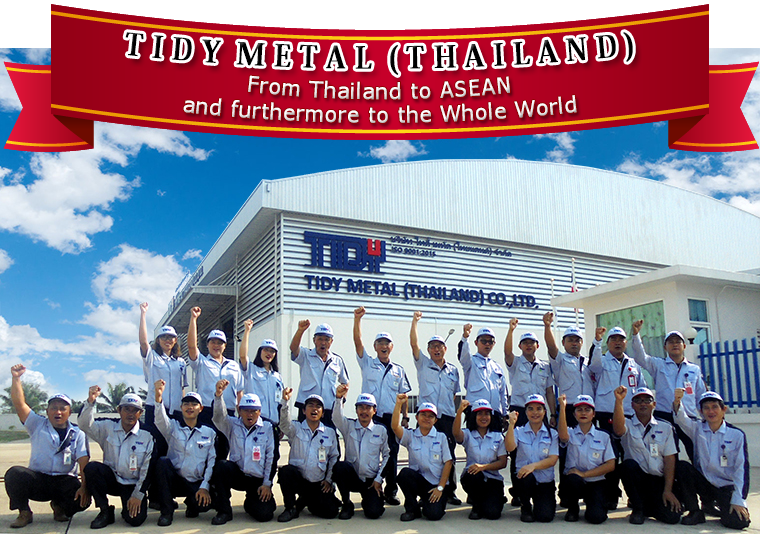 TIDY METAL (THAILAND) CO., LTD.
greatly the productivity and quality,too. 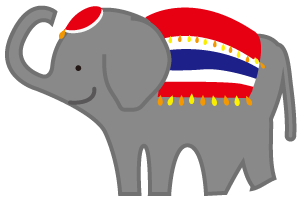 As we make sure to help you , please feel free to ask us. TIDY METAL will deliver you SHO・CHIKU・BAI through the dealing with us. SHO・CHIKU・BAI in Japanese respectively means PINE TREE・ BAMBOO PLANT・JAPANESE PLUM、and they are synonymous with very fortunate things in Japan. In other words, SHO・CHIKU・BAI are the mutual advantages. While we can produce the shape like as shaft or deformed.